We look forward to you joining us for TEMPO – A Family Fun Festival. 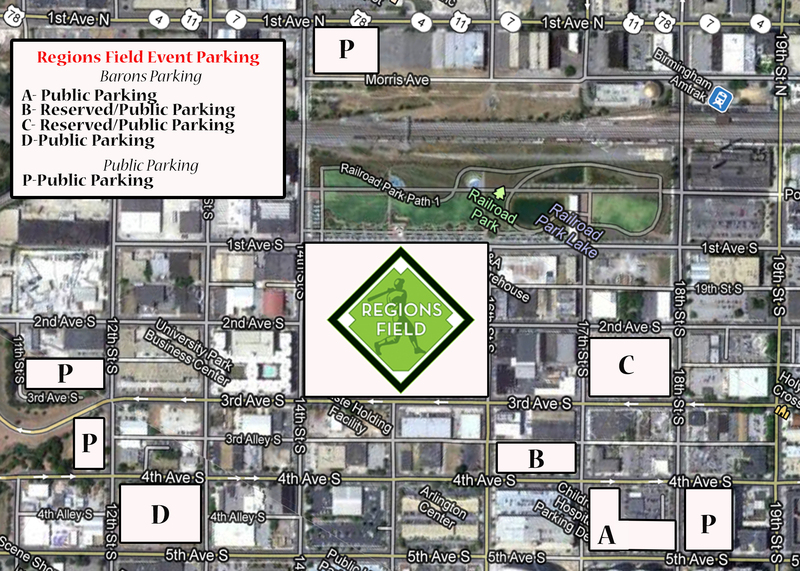 Our event is on the West Green directly across 1st Avenue South from the new Regions Field baseball stadium. The BLUE line is the best line for Railroad Park access. Parking: Parking is limited close to the park. Here are our suggested parking options. NOTE: The entire block of 18th Street to 19th Street between Morris Avenue and 3rd Avenue South will be CLOSED from 9 – 11:30 AM for the cycling events. DART Trolley: Because there is a game Saturday evening, the downtown trolley DART system will be available for free starting at 10 am Saturday for you or your family’s use. Activities/Entertainment: There will be much to see and do at TEMPO – A Family Fun Festival. Checkout the fun-filled schedule below! P.S. Check out all of our awesome partners and sponsors!